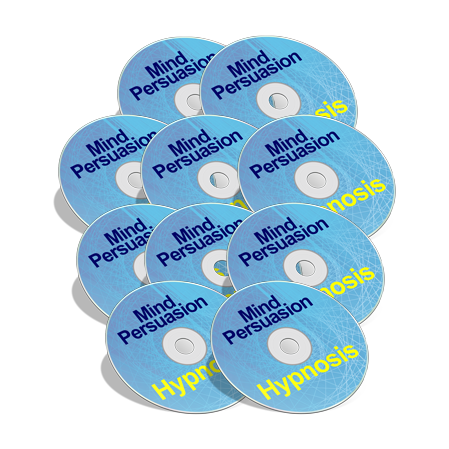 I am frm India and very very few ppl actually know anything abt conversational hypnosis.From my experience it works and works wonders !! I love this web site.. Keep up the good work George. Your Awesome. George Hutton, You’re the BEST!!! in my book, of course. I’ll do my best to promote this website in all search engines everyway I can. This site is full of diamonds.